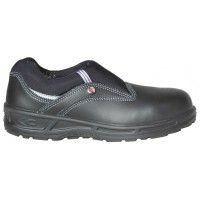 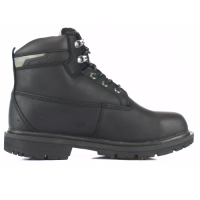 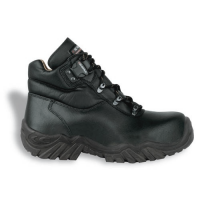 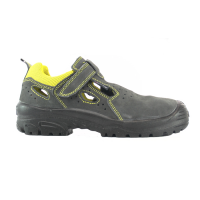 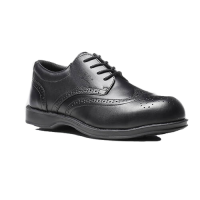 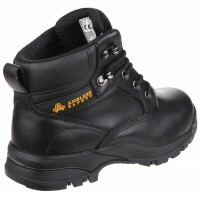 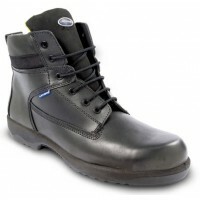 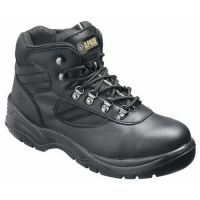 The Cofra Off Shore is a black safety boot with composite toecaps and midsole. 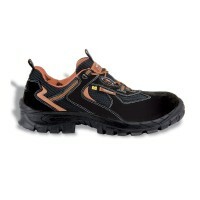 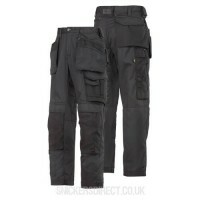 It's composed of water repellent leather and TEXELLE® fabric lining which is highly breathable. 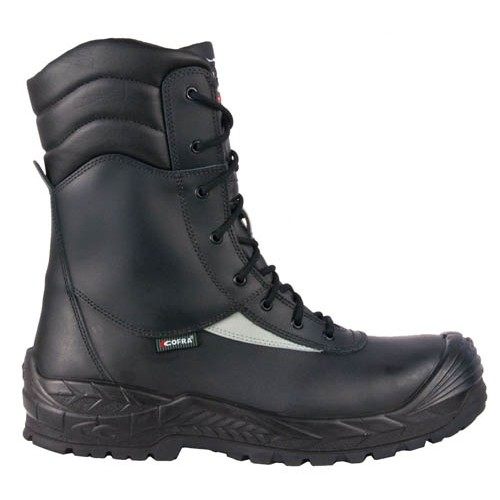 The footbed and sole use Cold Barrier and Cold Defender technology to ensure high insulation as well as this the boot also has a side zip.